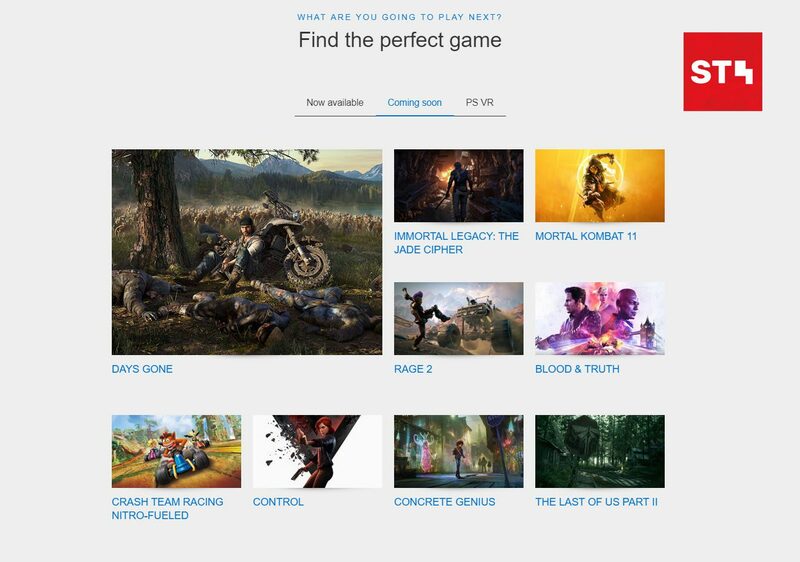 Along with long-awaited titles like Days Gone, Control, Rage 2, Mortal Kombat 11 and recently announced titles like Crash Team Racing Nitro-Fueled & Blood and Truth, Naughty Dog’s upcoming story-driven game, The Last of Us Part II is now listed in the “Coming Soon” section on PlayStation UK, Germany and Italy sites. 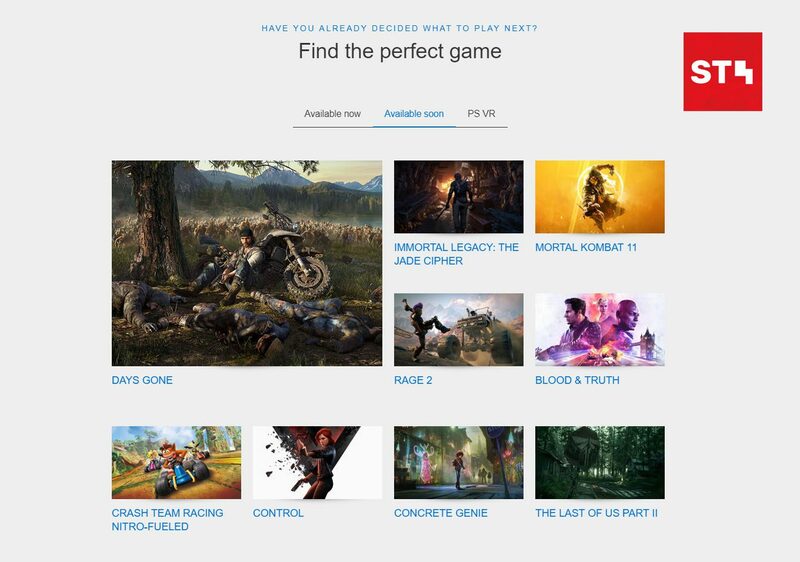 The Last of Us Part II sits under the “Available Soon” section on PlayStation Italy’s homepage, alongside the likes of Days Gone, Control, Concrete Genie and Mortal Kombat 11. Notice that all of these games are scheduled to release in 2019. Upon hovering on any of those titles, you’ll see an infobox with a short description of the game, an “Expand” button that leads to the game’s dedicated page, a “Buy It On The PlayStation Store” button that takes you to the game’s store page, the game’s Pegi rating and the release date. 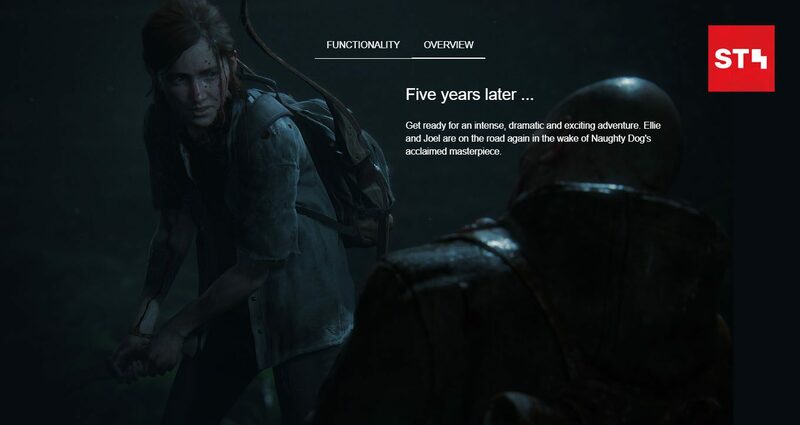 However, that’s not the case when you hover over The Last of Us Part II. The infobox will show you just a small description, the game’s Pegi rating (about which, interestingly, I couldn’t find more details on Pegi’s official website) and the “Expand” button. 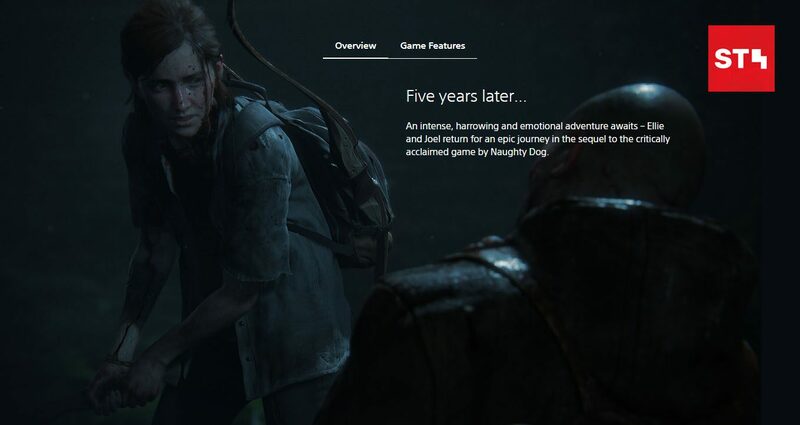 Another interesting fact about the discovery is that the game description on PlayStation Italy’s The Last of Us Part II page says, “Five years later… Get ready for an intense, dramatic and exciting adventure. 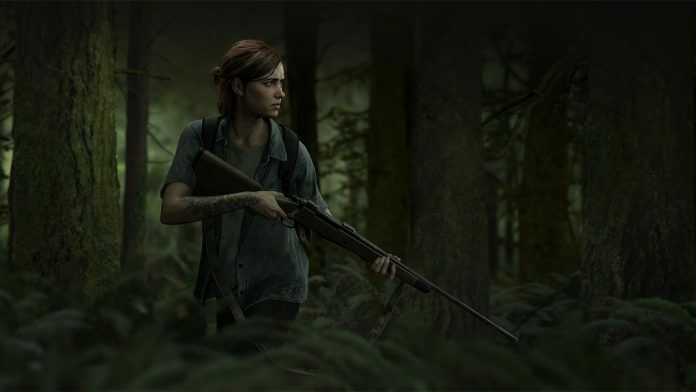 Ellie and Joel are on the road again in the wake of Naughty Dog’s acclaimed masterpiece.” So, Joel is still our partner-in-crime? 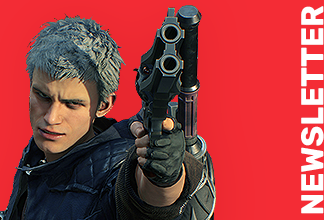 But we haven’t even seen the new Joel yet. We’re just as curious as you are. We might get a hint on The Last of Us Part II’s release date in one of the upcoming episodes of State of Play. 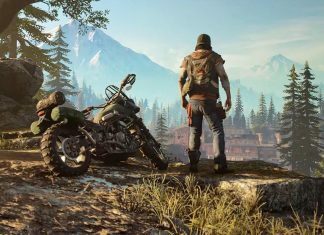 It’s possible Sony is planning the game for a Fall release. Make sure you subscribe to our push-notifications and never miss an update on The Last of Us Part II. 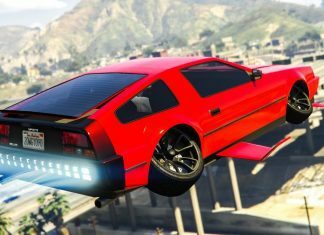 Until next time, Happy Gaming! 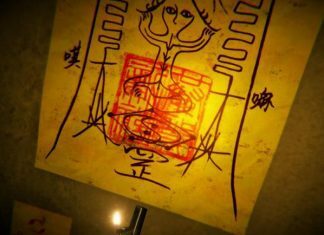 Previous articleRisk Of Rain 2 Files Contain Nintendo Switch Assets; Port Coming Soon? Next articleSignup For TABS Totally Accurate Battle Simulator EARLY ACCESS Now!